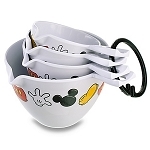 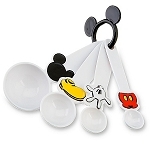 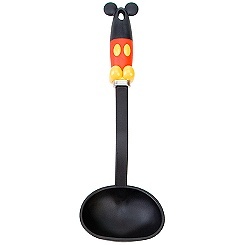 Mickey serves up the fun with our Best of Mickey Mouse Ladle. 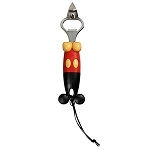 The handle has a hole for hanging so it's always within reach. 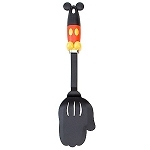 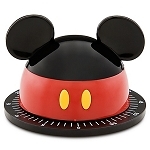 It's part of our Best of Mickey Mouse Utensil Collection.